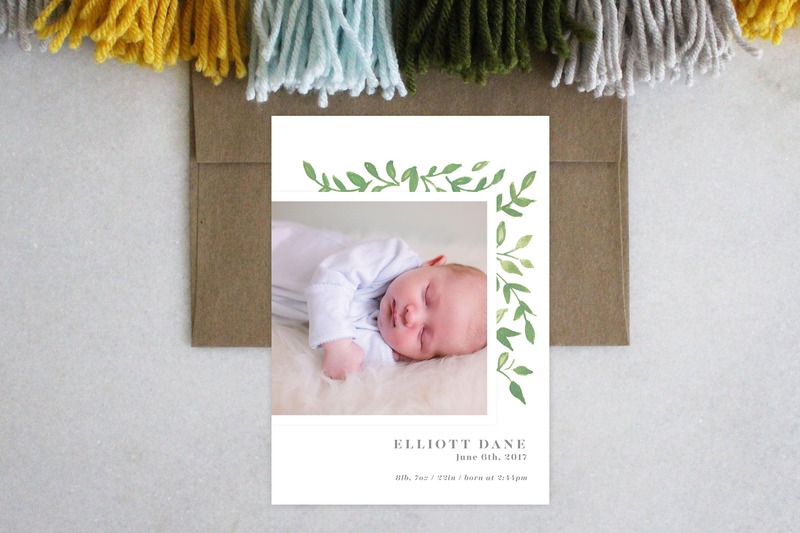 Let your baby shine in the spotlight surrounded amongst simple greens. Natural, fresh & minimal. Please email your photos to HostClubLLC [!at] gmail.com after your purchase. Please specify the following details in the ‘notes to Host Club’ section during the check-out process. - Birth information (optional): birthday, weight, height, time of birth. - The name of the new parents (optional).